1522 Longacre - Spring Branch Home! 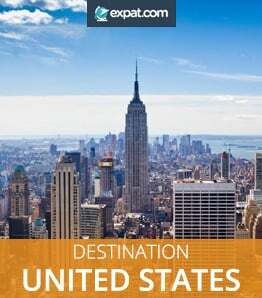 Download Houston expat guide for free Free download! How much for a good house in Virginia?